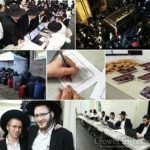 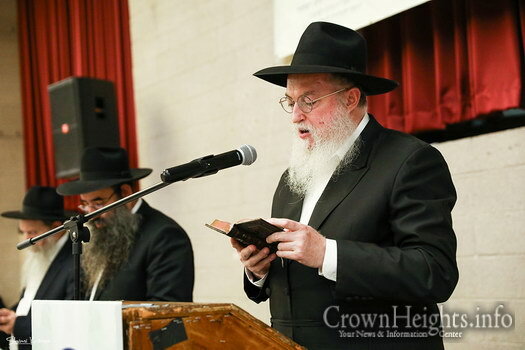 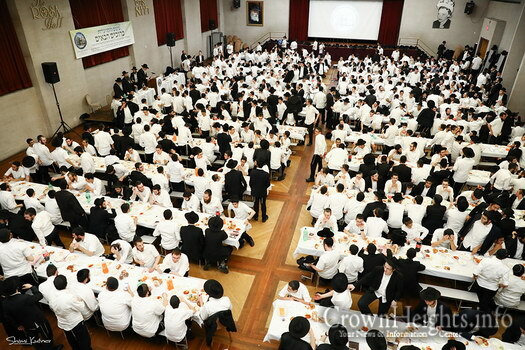 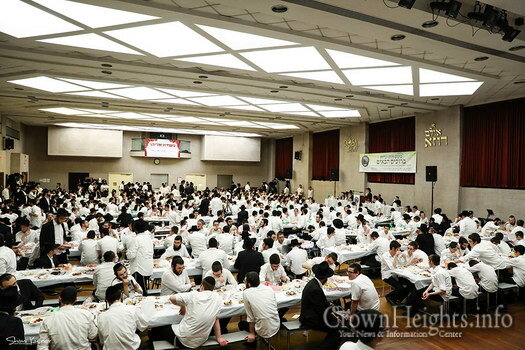 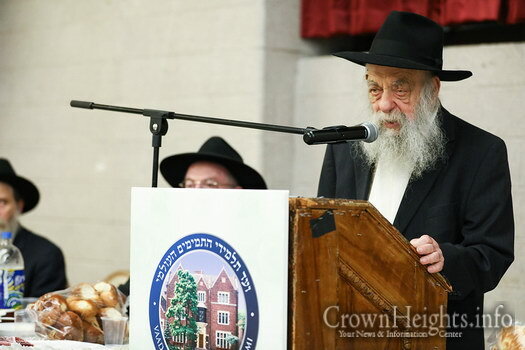 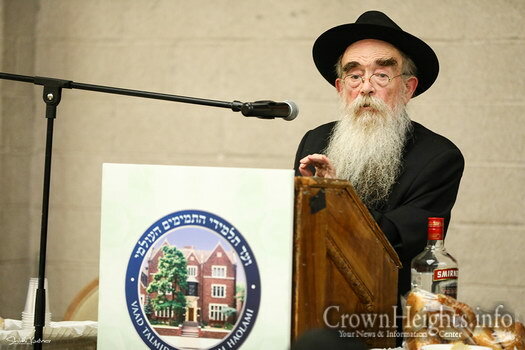 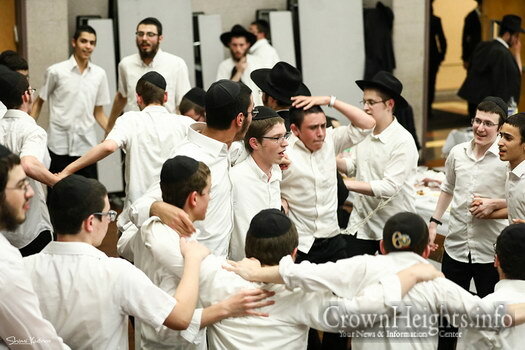 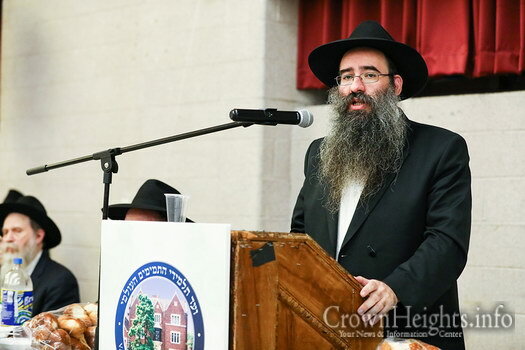 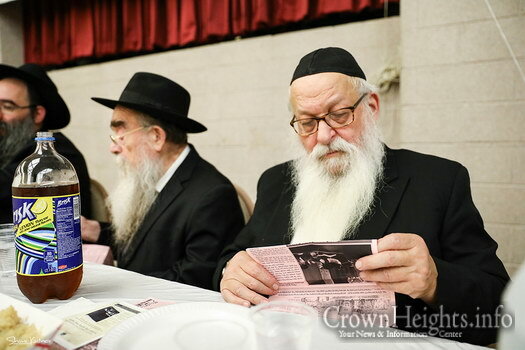 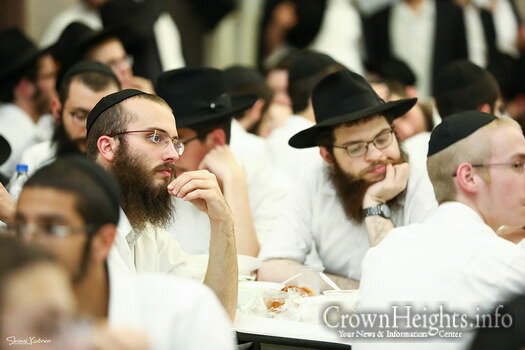 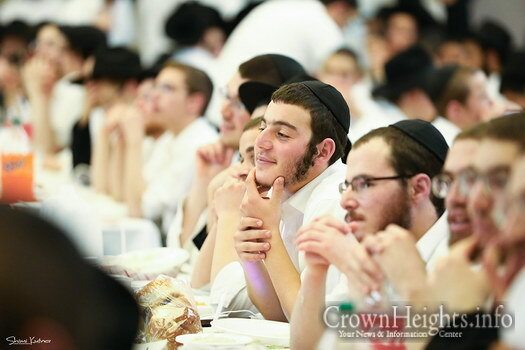 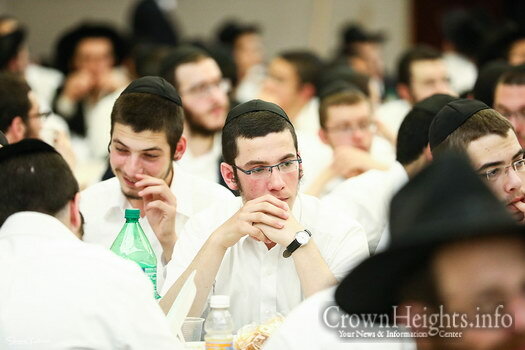 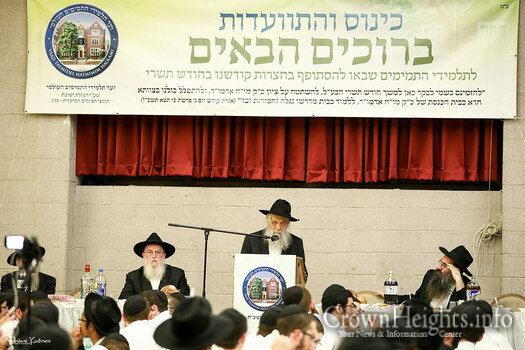 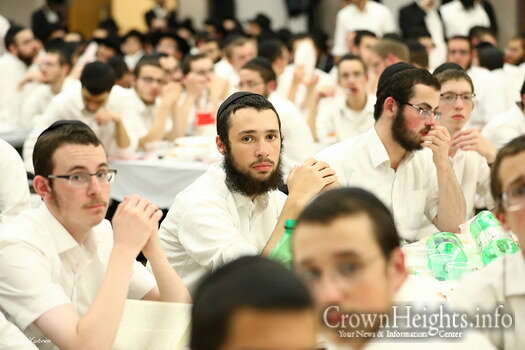 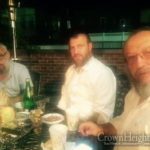 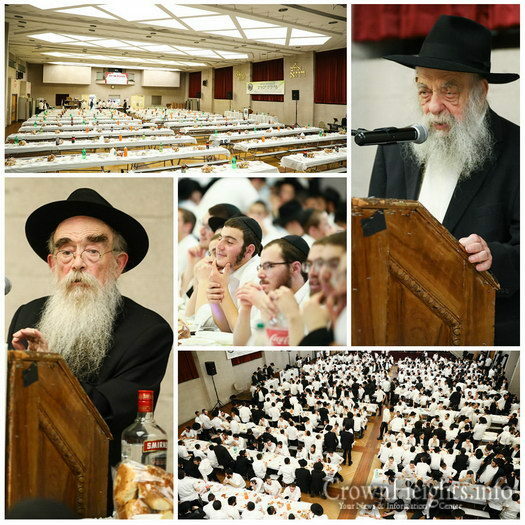 A very large crowd of Bochurim, who are in Crown Heights as guests for the month of Tishrei, were welcomed in a special Bruchim Haboim ceremony on Sunday evening. 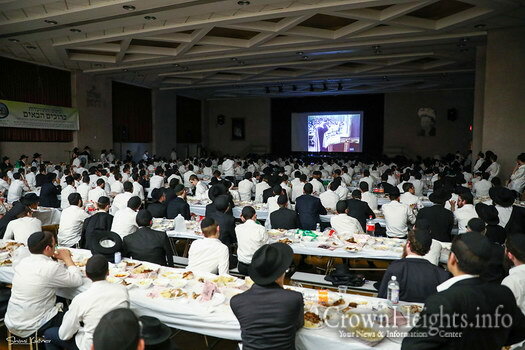 Hearing words of inspiration and memories of Tishrei with the Rebbe’s physical presence, Bochurim were welcomed with a hot meal and lively Farbrengen from a host of Rabbonim and Mashpiim. 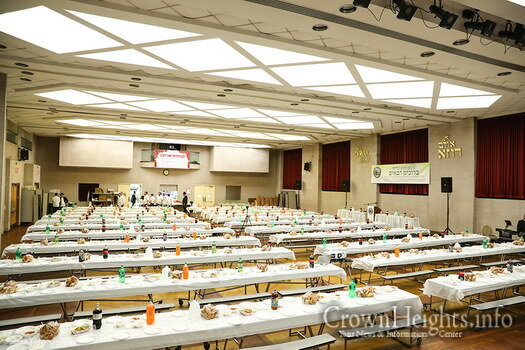 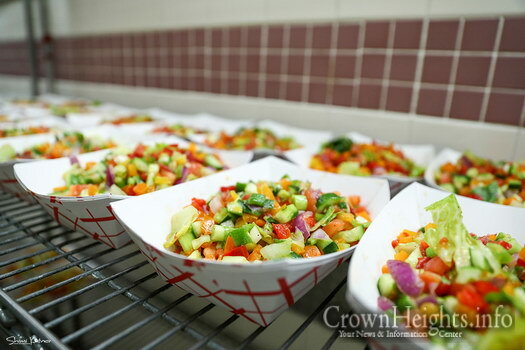 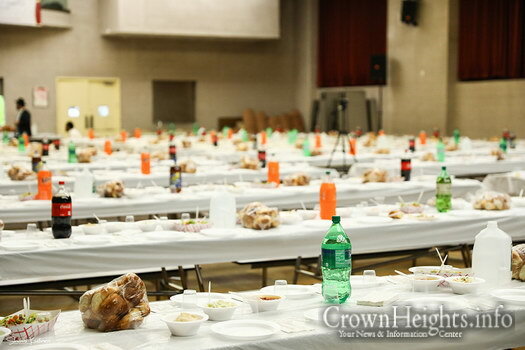 The event was organized by the Vaad Talmidie Hatmimim, the organization seeing to the spiritual and physical needs of the thousands of guests.